This year, silverfish sightings in Irish homes have been higher than normal. 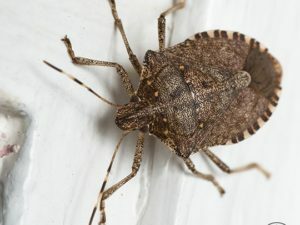 These nocturnal insects are thriving within bathrooms, basements and kitchens while people sleep. Silverfish are among the ugliest of insect pests that are commonly found in homes, and once they have accessed a home, they can be hard to get rid of. Once one single silverfish finds a suitable habitat within a house, it will proceed to lay 20 eggs per day. So if you have seen one silverfish within your home, there are likely numerous others within your home as well. Silverfish eggs are placed within tight cracks and crevices, which makes them extremely difficult to find. The most unpleasant aspect of silverfish infestations is the fact that these insects prefer to feed on human hair and dead skin. Silverfish thrive in damp, dark and cool conditions, making any house with leaky pipes a preferred target for these insects. 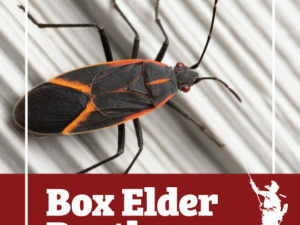 These insects are often found within bathrooms, laundry rooms, basements, kitchens and any other area of a home that is dark and damp. The best way to prevent silverfish from invading your home is to fix water leaks and improve ventilation. If a silverfish specimen is spotted within your home, experts claim that dehumidifiers help to make the environment less hospitable to these insects. Silverfish feed on starch, sugar and cellulose, which is why these insects are commonly found feeding on cellulose-containing items, such as paper, books, wallpaper and paintings. 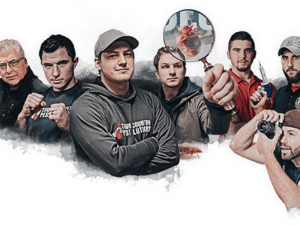 When silverfish are in small number within a home, they are not too difficult to get rid of, but sizable infestations can be a serious issue that require the services of a professional pest control operator. 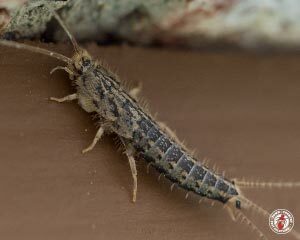 Silverfish grow to be a half an inch to one full inch in length, and they are native to regions all over the world, such as the Americas, Africa, Asia, Europe, Australia and the Pacific. 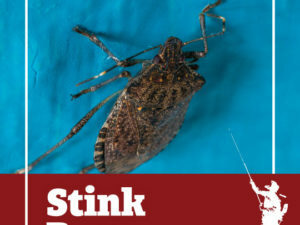 Have you ever managed to squash a silverfish that you found within your home?